Designed for cutting and bending concrete reinforced steel rods (Rebar). Features drop-forged high grade alloy tool steel blades with special heat-treatment. Cuts rebar safely, cleanly and efficiently with minimal effort. Bends rebar up to 180 degrees with versatile operation. 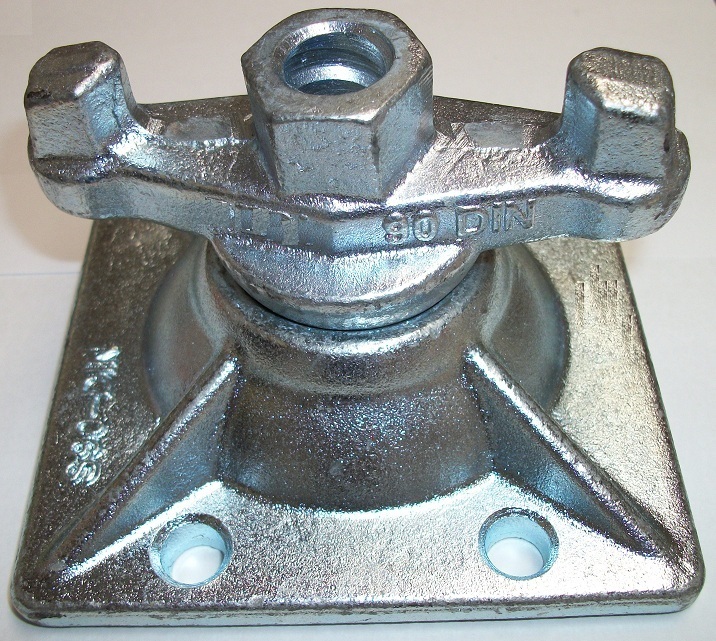 Can be bolted to floor or board for easy operation. Cutting and bending head can be bought and replaced separately. Tool No. Length Capacity Weight Kgs.